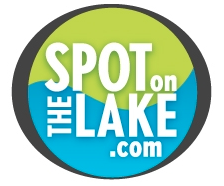 Lake living at its BEST in a totally renovated, updated, waterfront house, with a dock! No need to bring anything but a swimsuit when moving into this home. The stylish eat-in kitchen and inviting two story family room with windows overlooking the tree lined path to the lake, make this home desirable for any "lake" person! There is plenty of room to sleep all visitors with a loft, master suite, & updated bath on the upper level, two bedrooms & an updated bath on the main. The finished terrace level offers a studio bedroom and an additional updated bathroom. The house is so beautiful, a buyer may only want to sit and look at the lake from many windows instead of visiting the personal dock. 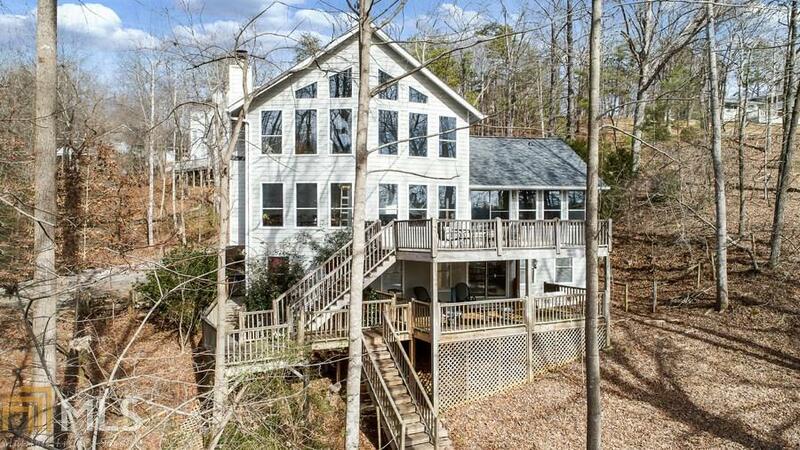 Luckily, there are many options to enjoy Lake Lanier from this home. Directions: From Gainesville, Hwy 53 West To Lyncliff, Left On Fork, Left On Point View, Right On Point View Circle, 3452 Point View Circle Is On The Right.